Speaker: Roger Pendrill. focusing on the Penderell brothers of Boscobel House. 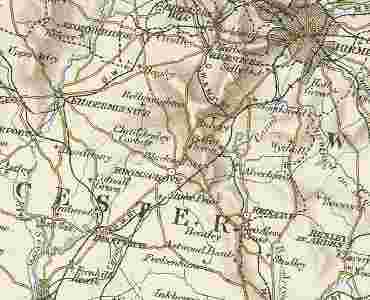 Most Bromsgrovians are aware that Charles II passed through Bromsgrove during his escape from Parliamentary forces in 1651. Roger Pendrill recounts his own ancestors' crucial role in the future monarch’s epic journey.